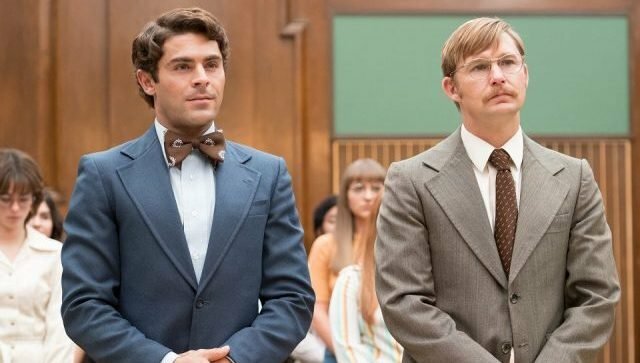 Following Netflix’s successful acquisition of the theatrical rights to Extremely Wicked, Shockingly Evil and Vile, a brand new trailer has been released for Zac Efron’s thriller biopic about the notorious killer Ted Bundy. 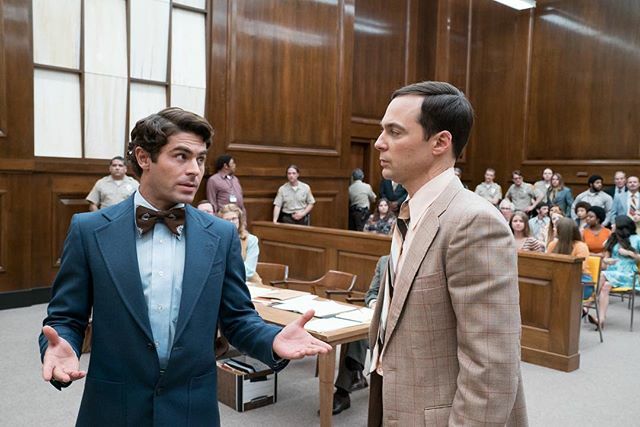 The film is scheduled to debut on May 5 in selected theaters and exclusively on Netflix. Directed by Joe Berlinger (Conversations with a Killer), you can check out the video on the player below.